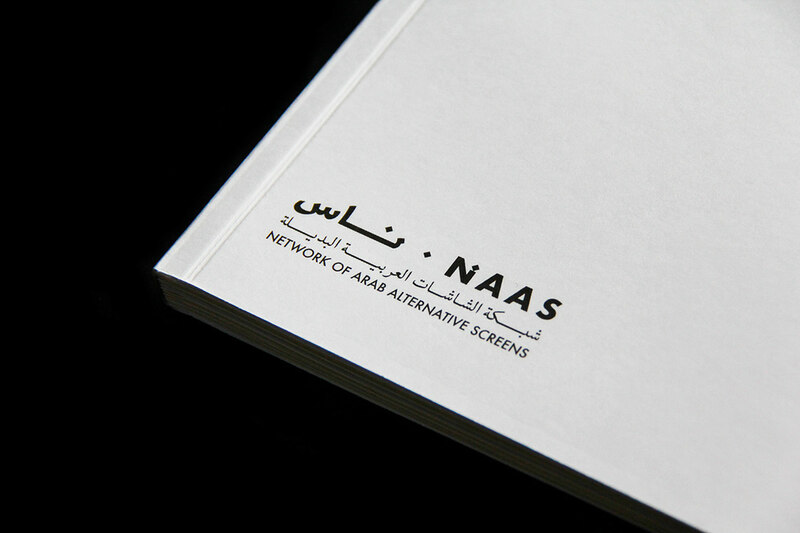 and new cinema exhibition initiatives in Egypt. 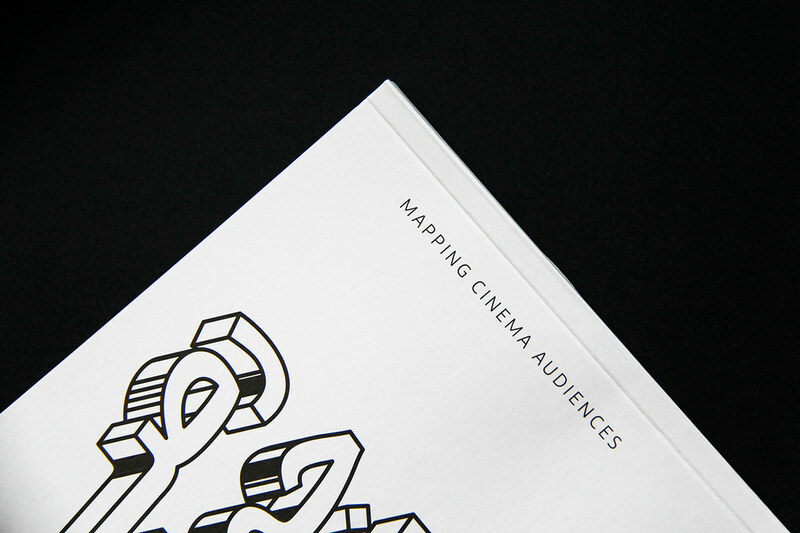 Presented at the public talk “Mapping Cinema Audiences” during the CineGouna platform for the 2nd edition of the Gouna Film Festival. 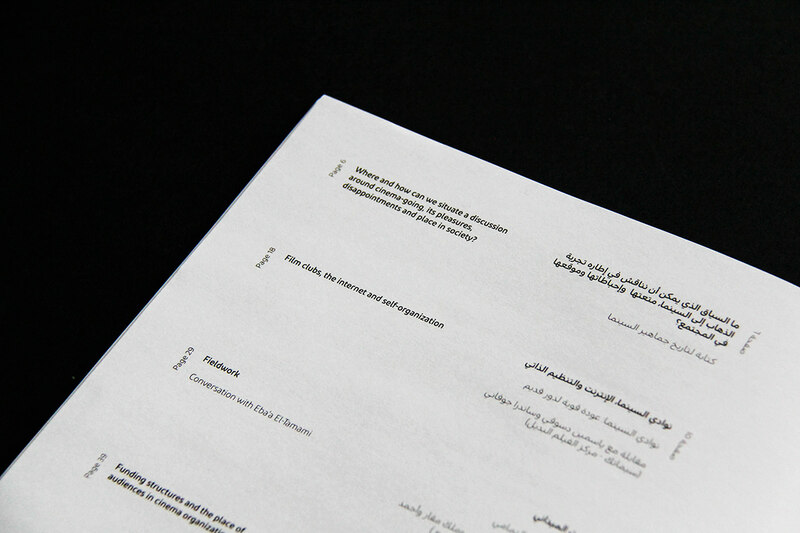 The public talk was organized by the Regional Conference for Arab Independent Cinema (RCAIC). 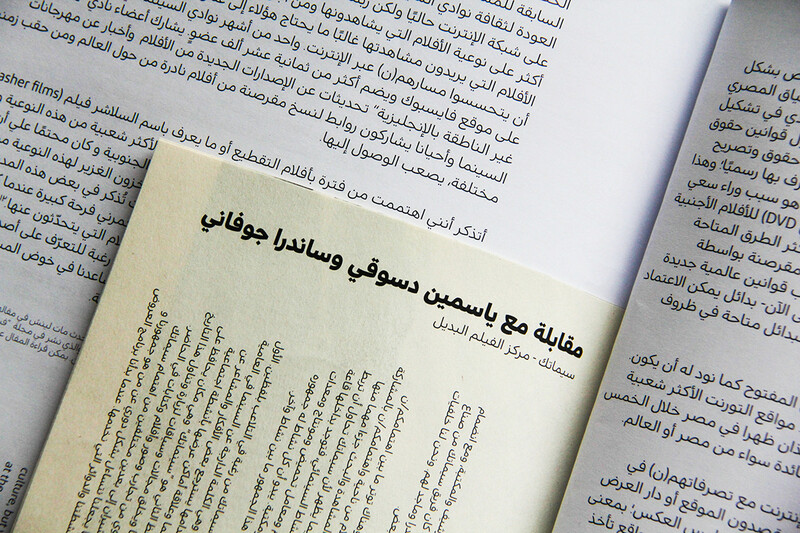 “Mapping Cinema Audiences: Egypt” is a culmination of a two-year research project that began in June 2016 and was led by Nour El Safoury, published by NAAS, and distributed in collaboration with Al-Film Magazine. 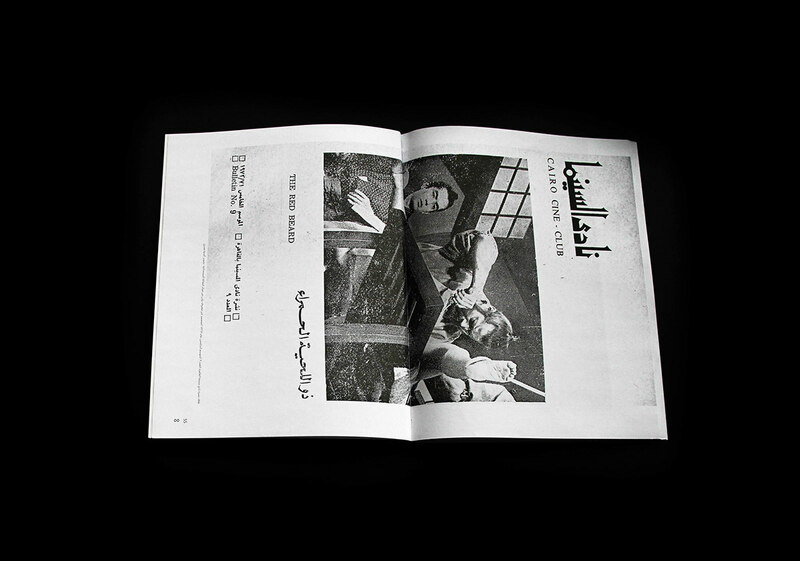 This research initiative consisted of two phases that together have explored cinema audiencehood in Egypt today and its relationship to institutional praxis. 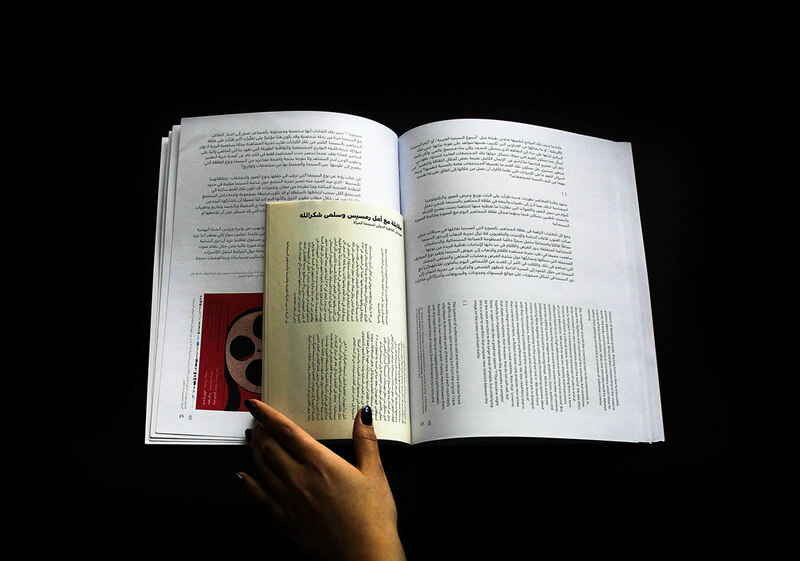 The first phase entailed field research in collaboration with marketing and strategy consultant Eba'a El-Tamami in cities across Egypt to speak with different cinema audiences about their cinema-going experiences and film-watching habits. 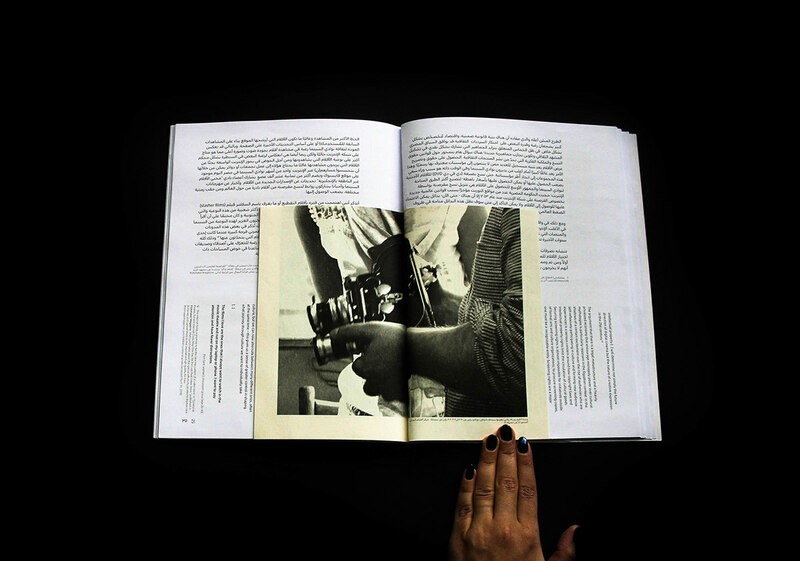 The second phase focused on developing the publication that contextualizes the insights collected during fieldwork in light of cinema history and cinema’s position as a social and cultural institution. 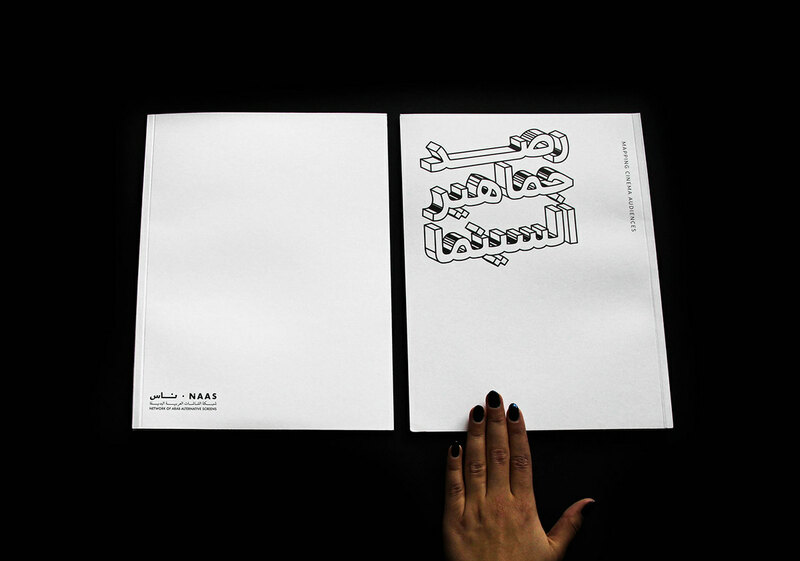 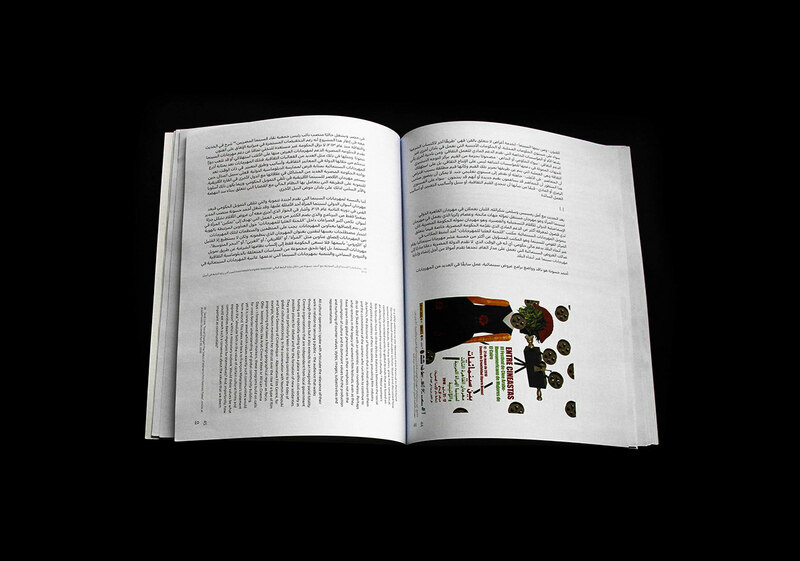 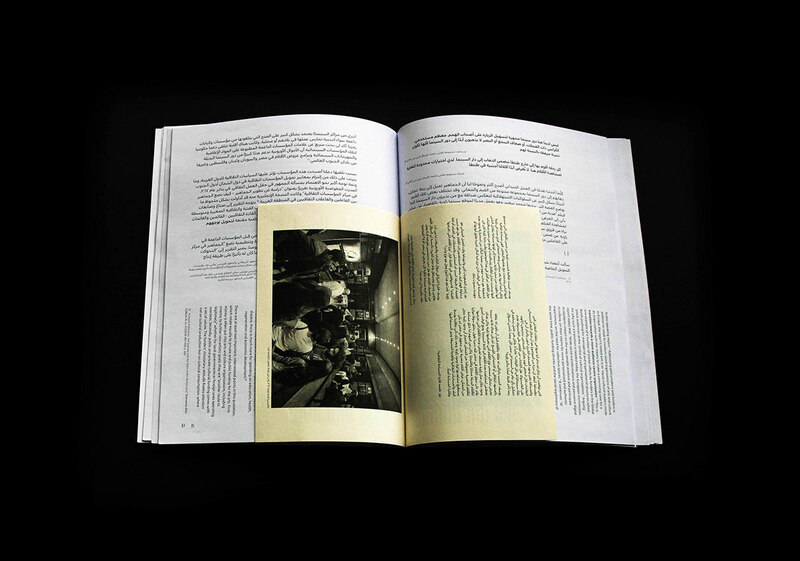 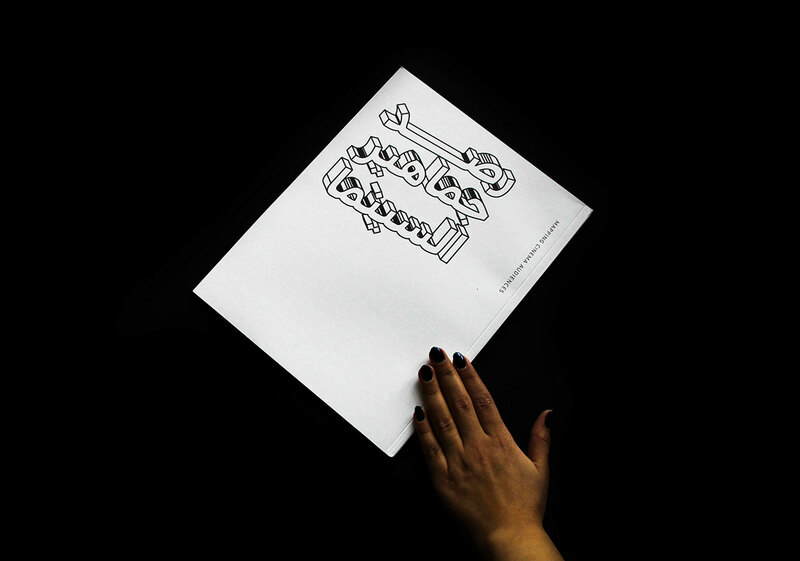 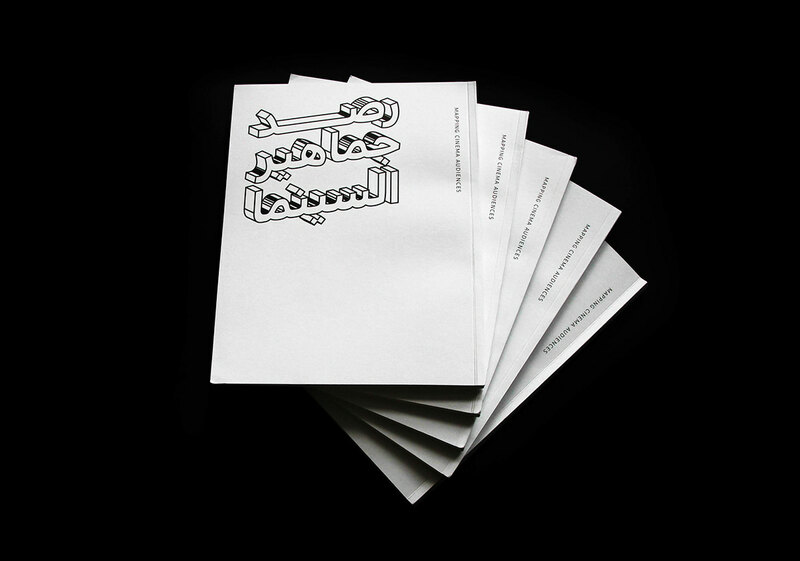 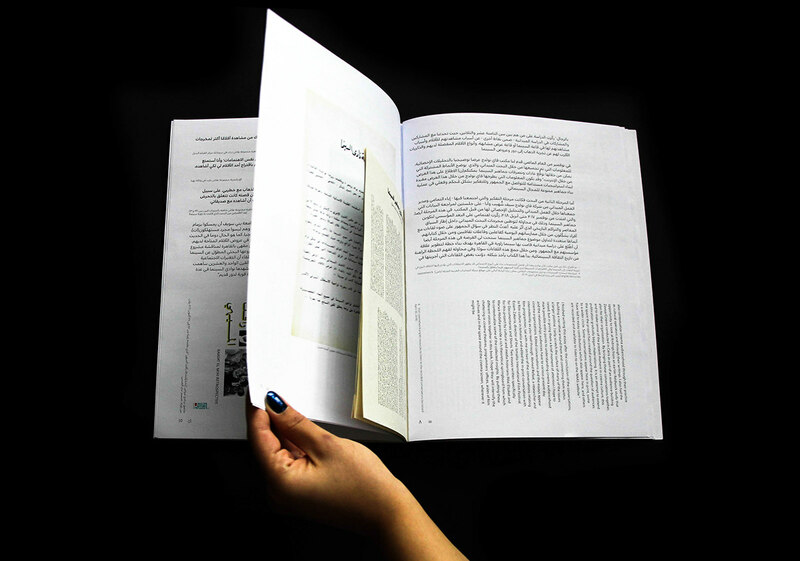 Designed by Habiba Elgendy and Farah Ezz Eldin, the book features a non traditional design approach that guides the reading experience of its bilingual audience. 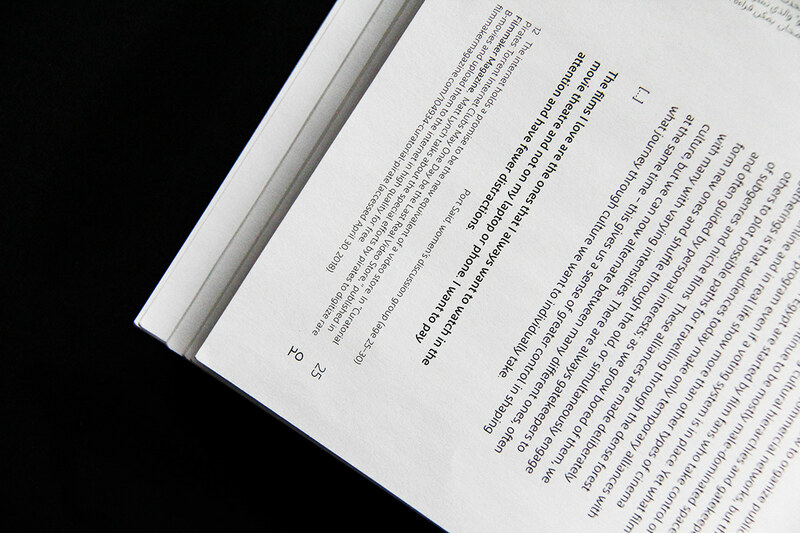 Decisions regarding page size and text orientation play a key role in distinguishing between the nature of the different pieces of content the book entails. 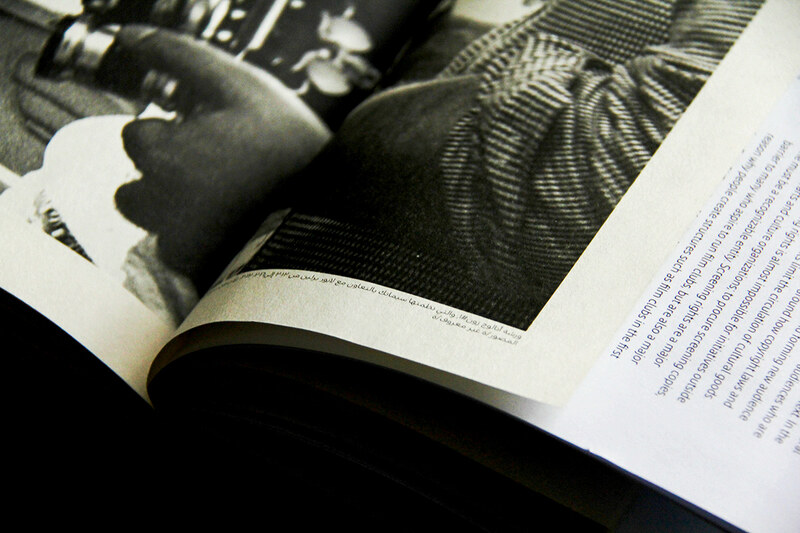 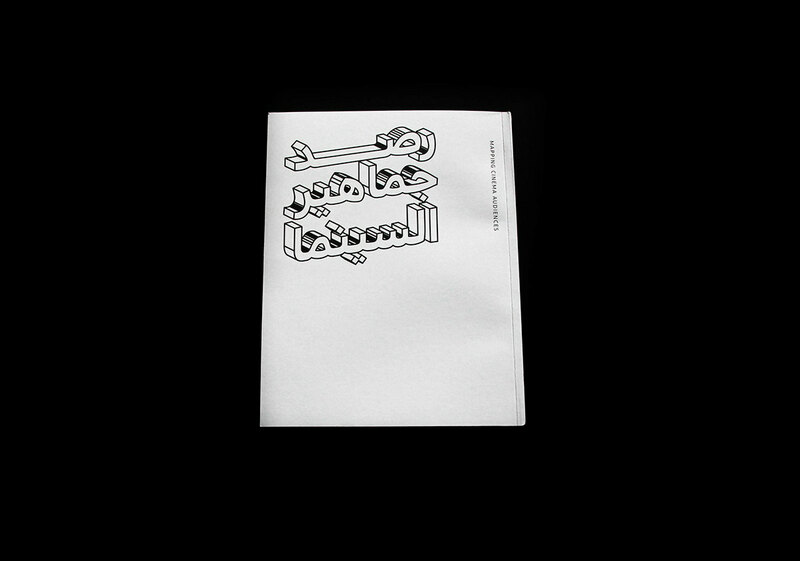 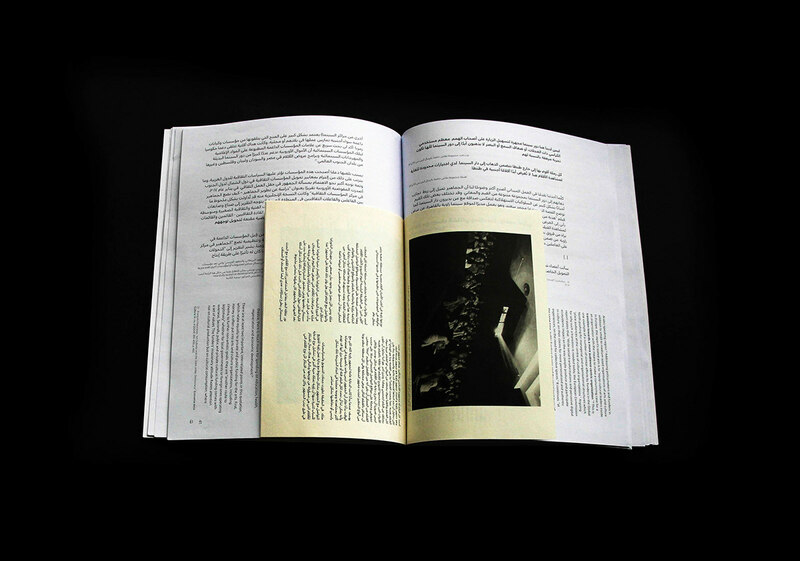 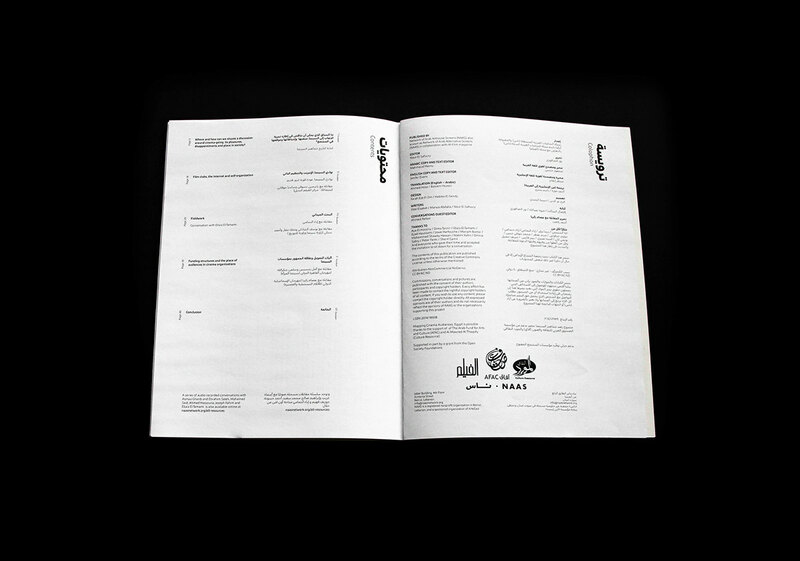 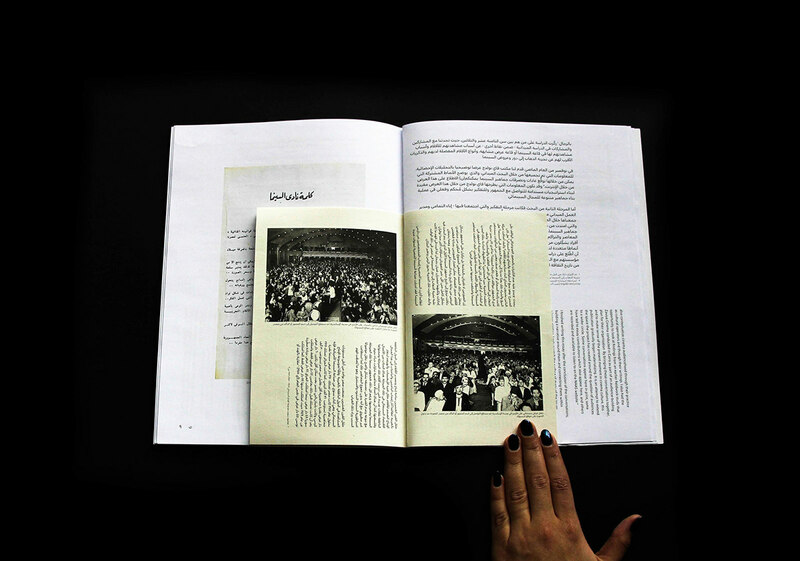 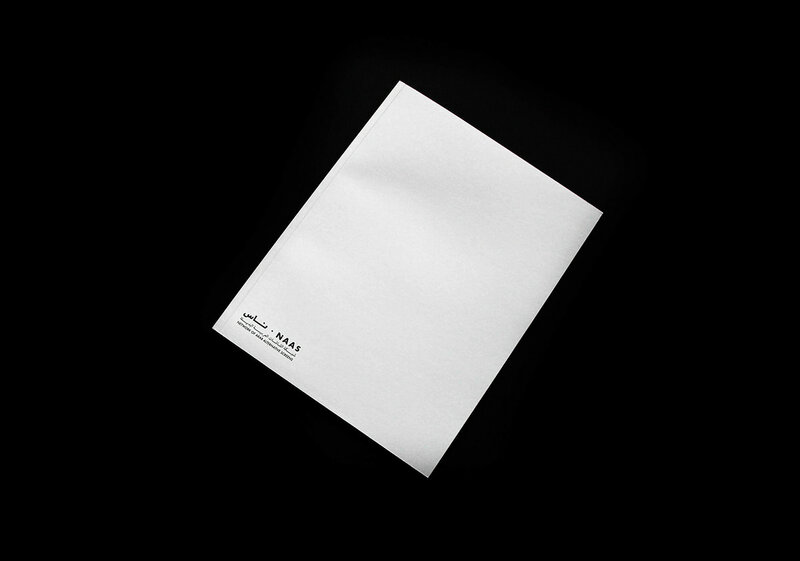 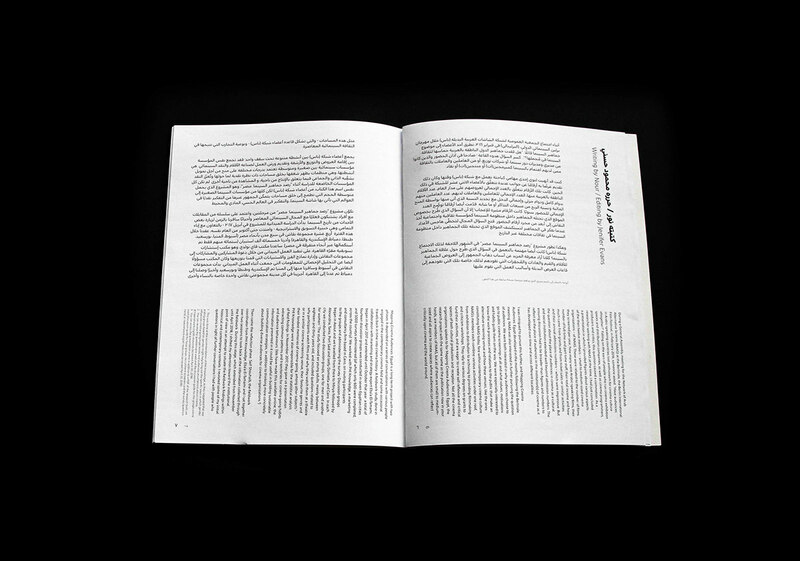 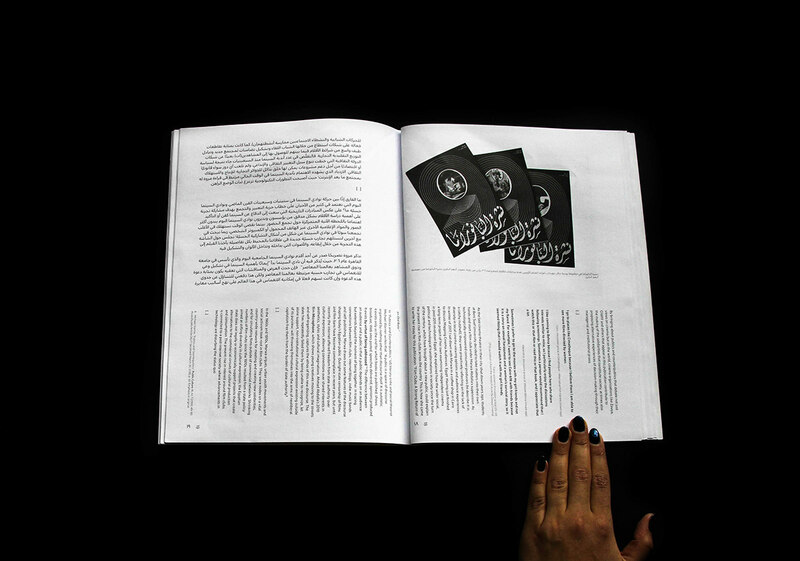 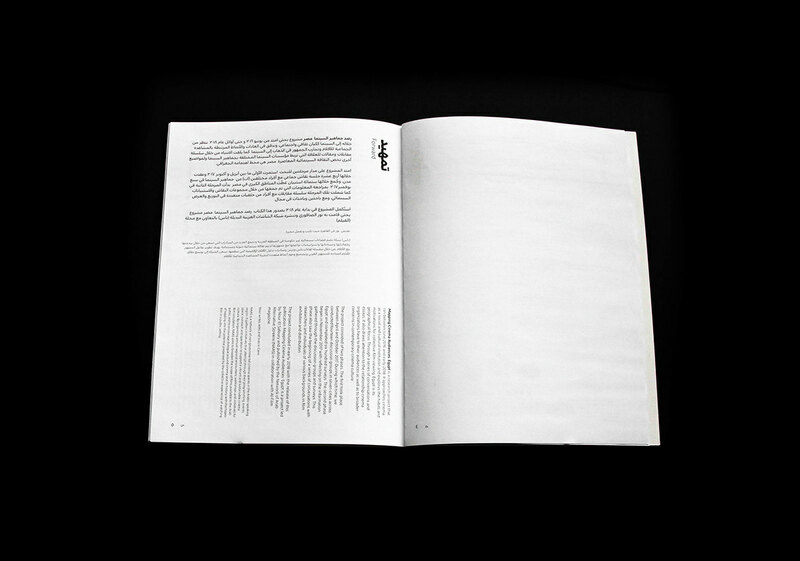 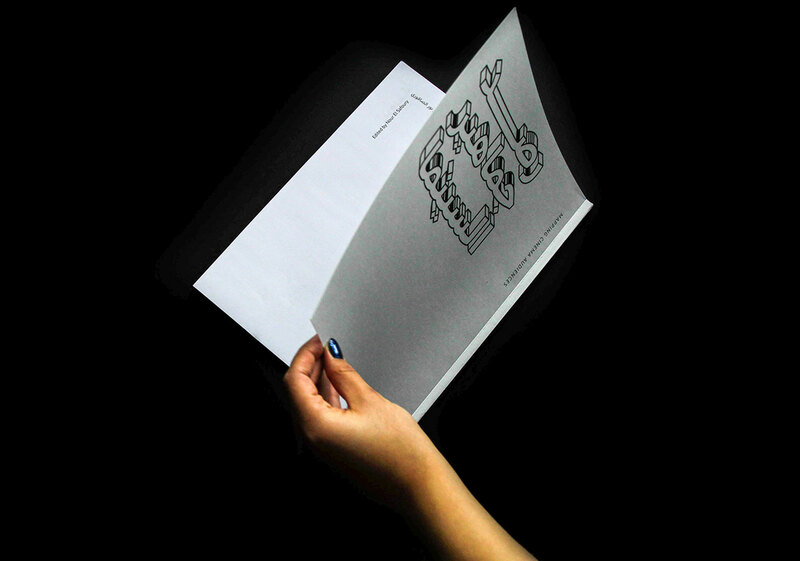 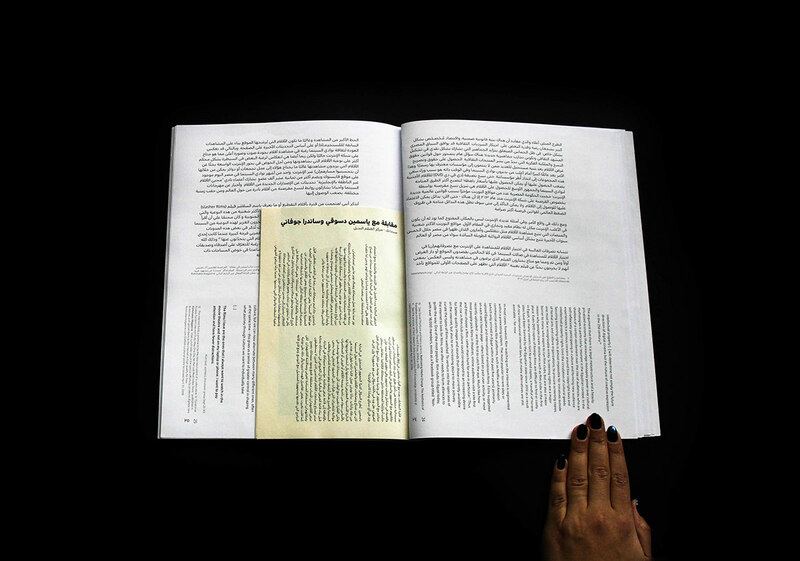 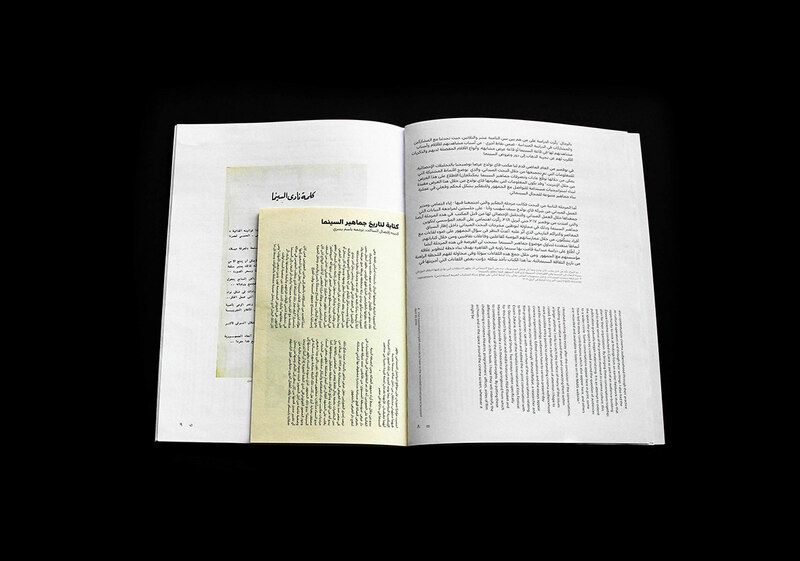 A number of 5 essays interrupt the main research documentation and the usual layout of the publication, featuring smaller page size and monochrome photography, highlighting essays by Marwa Abdalla Elsayed and Ifdal elsaket, and conversations with Cimatheque - Alternative Film Centre, Zawya Cairo and Zawya Distribution, Cairo International Women's Film Festival (CIWFF), and Ismailia International Film Festival for Documentaries and Shorts. 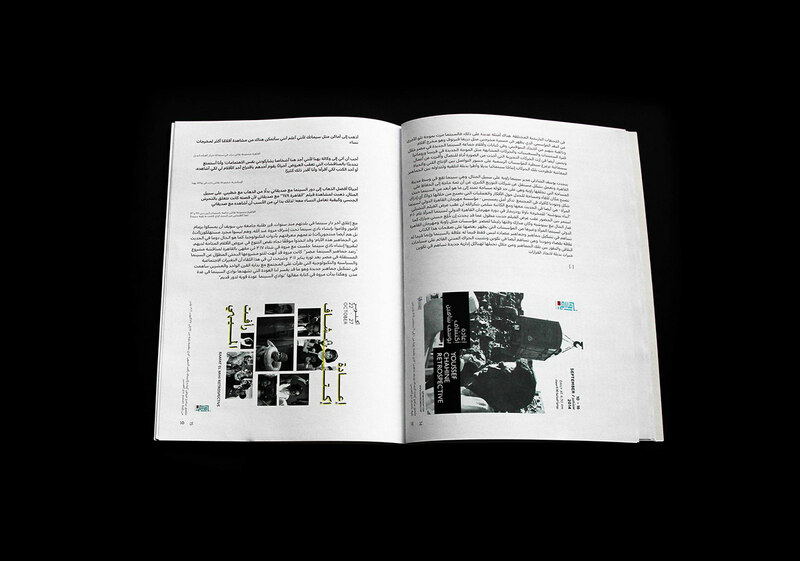 “Mapping Cinema Audiences: Egypt” was made possible thanks to the support of AFAC - The Arab Fund for Arts and Culture, Culture Resource and the Open Society Foundations. 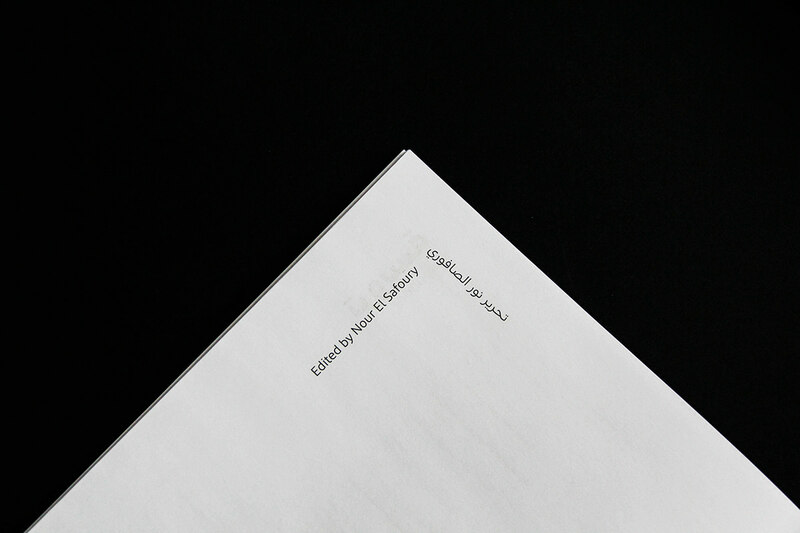 THANK YOU FOR CHECKING OUR WORK! 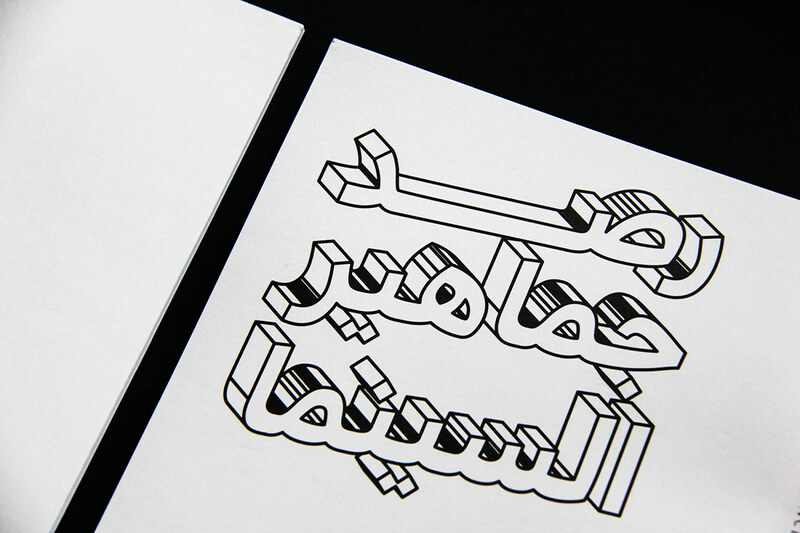 YOUR APPRECIATIONS AND FEEDBACK ARE ALWAYS APPRECIATED. 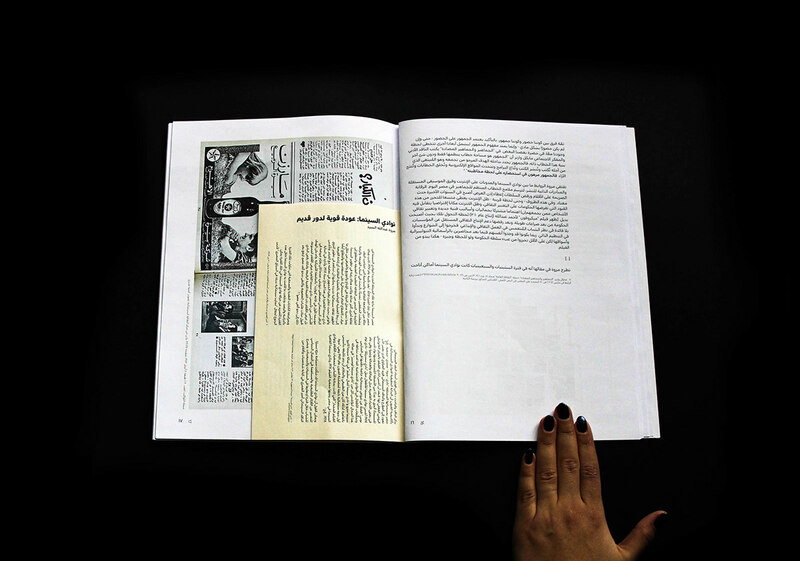 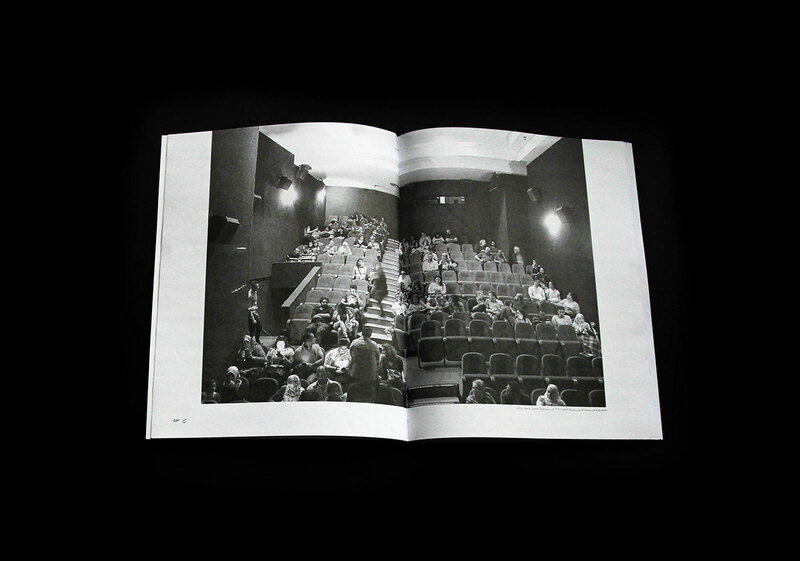 “Mapping Cinema Audiences: Egypt” is a research project led by Nour El Safoury and published by NAAS. 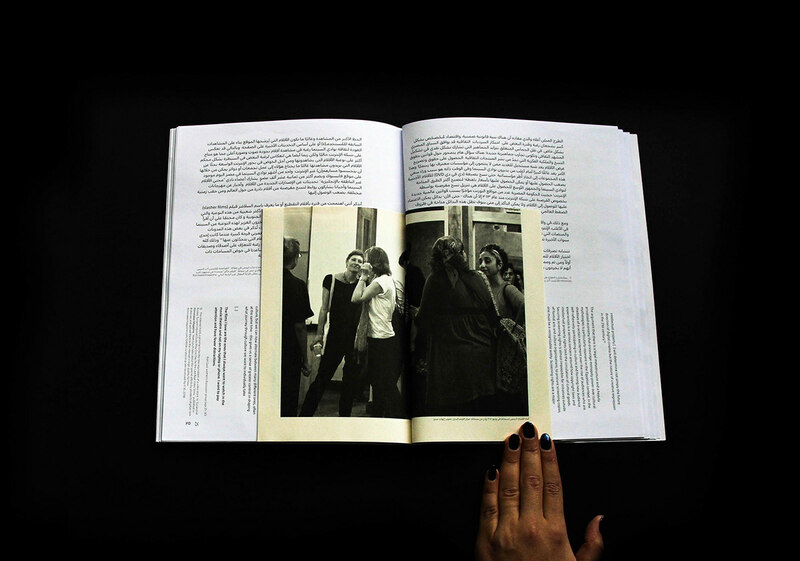 It explores cinema audiencehood in Egypt and its relationship to institutional praxis. 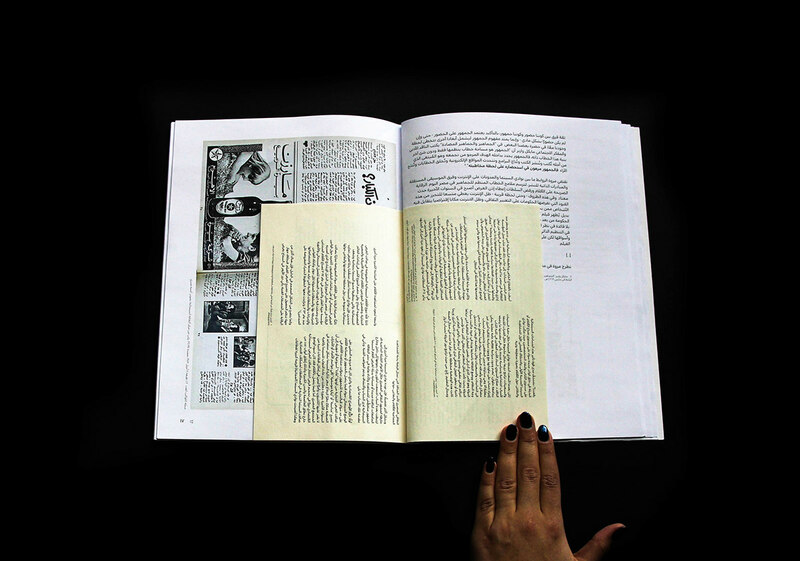 The book is designed by Habiba Elgendy and Farah Ezz Eldin, and features a non traditional design approach that guides the reading experience of its bilingual audience.